Owens Corning Composites is the world's leading producer of glass-fiber reinforcement materials for composites. 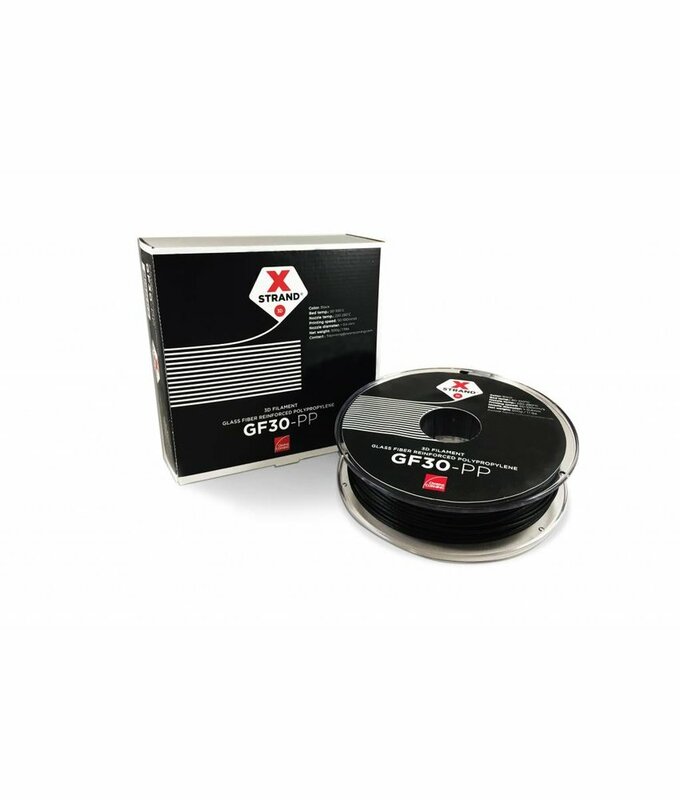 Its comprehensive product range, applied materials technology and new innovations enable and advance the use of composite materials. 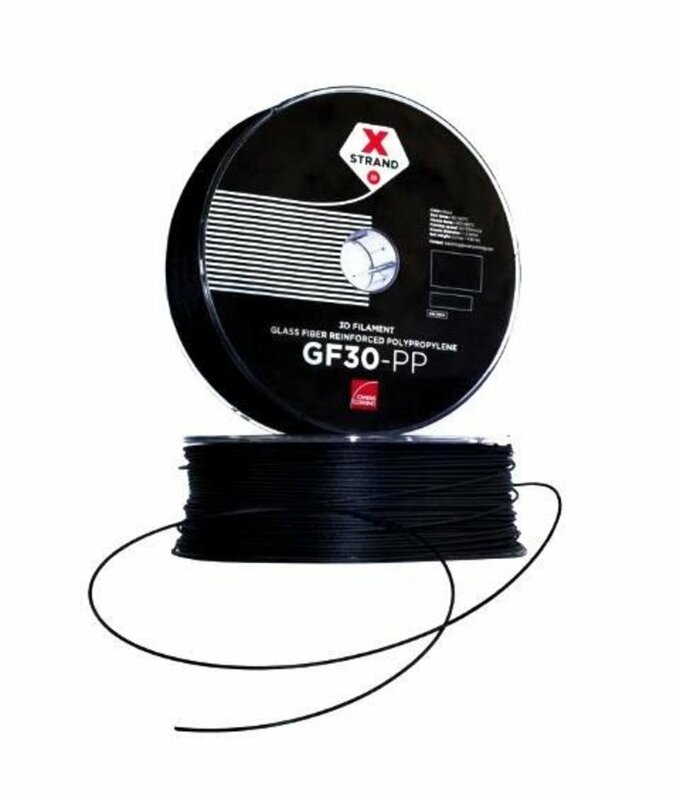 XSTRAND™ filament for 3D printing is a reinforced material designed to be compatible with any standard Fused Filament Fabrication 3D printer (1.75 and 2.85 mm diameters available).